Cuteness alert and kid style we love! 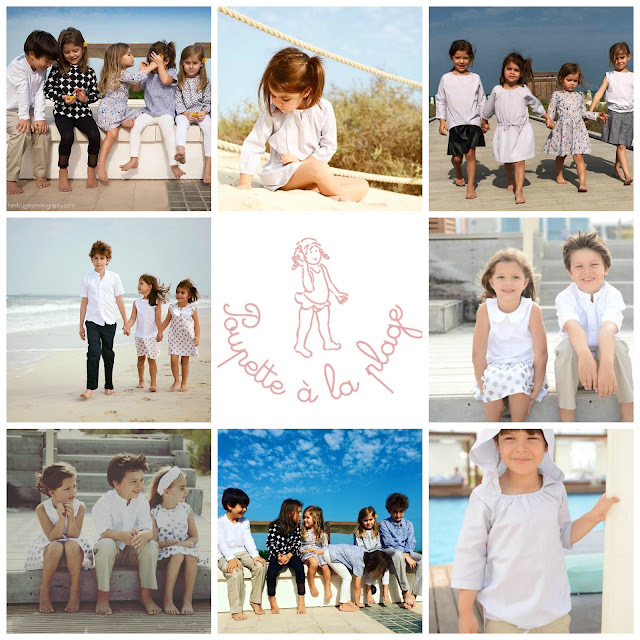 Check out the new collection from Poupette a la Plage, the lovely homegrown children’s brand from Dubai. Read our interview with Founder and Creative Director Katia Najjar here! Poupette à la Plage is delighted to launch it’s first every XMAS collection this festive season. This is part of the brand’s strategy as continues to grow on its trajectory having recently launched its first line for Preteens. In addition to the London Liberty Fabric, the Creative Directors has used new fabrics in her creations, which include leather, bouclet, cotton sparkling fabric and a small of Swarovski to enhance the festive appeal of the product. The collection remains classic but trendy. The colors are varied and range from white and pink to shades of grey and black! Sizes start from 6month to 12 Years.